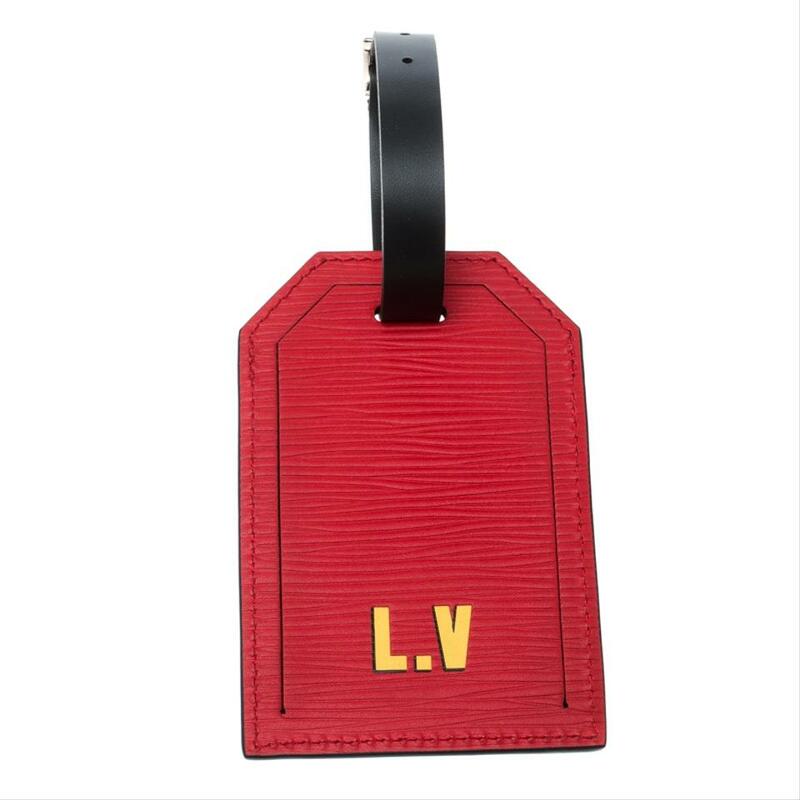 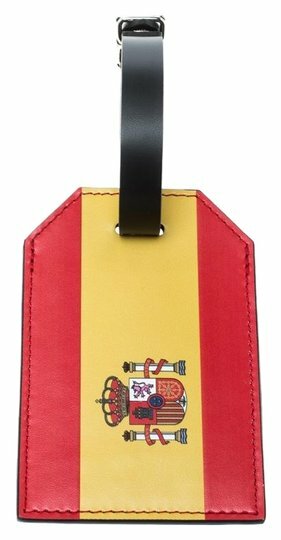 Rendered in the signature epi leather, this 2018 Fifa World Cup luggage tag from Louis Vuitton will elevate the looks of your chic travel bags. 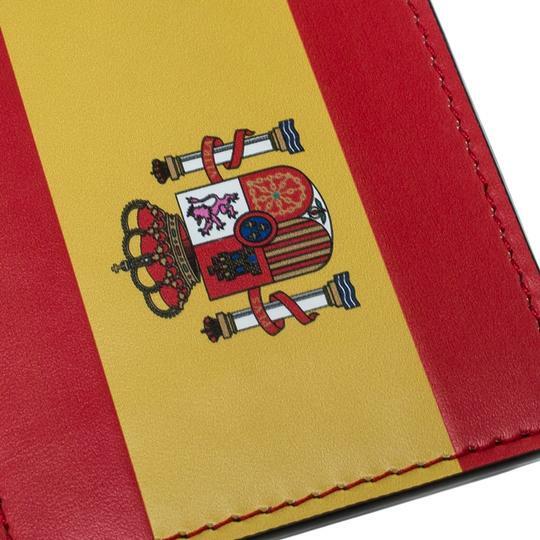 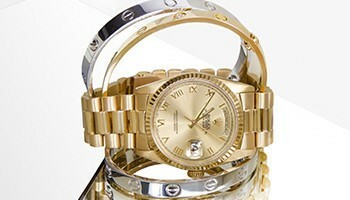 It is designed as the Spanish flag with LV embossed at the rear. 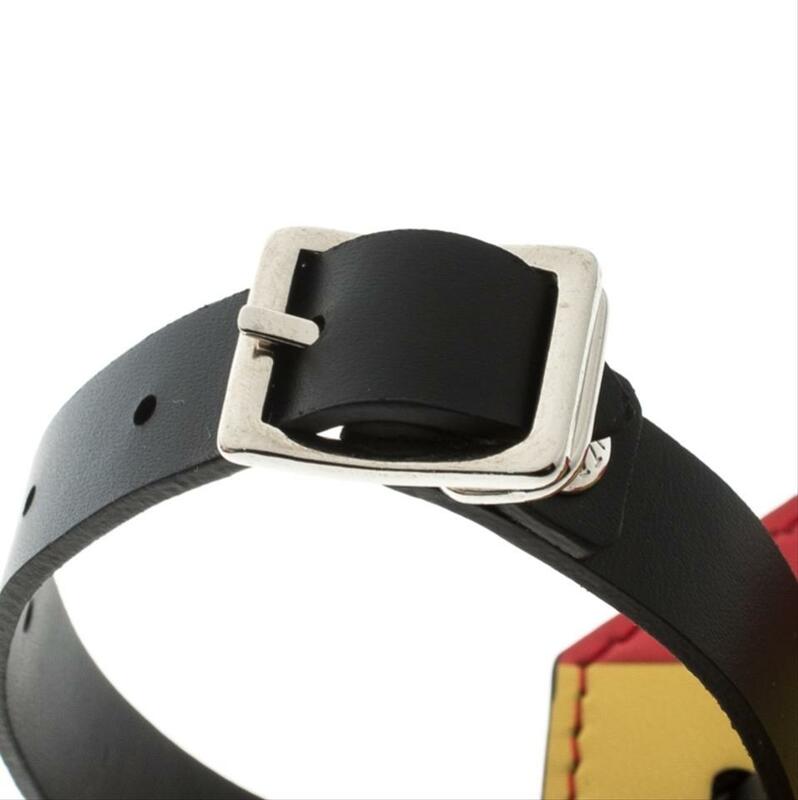 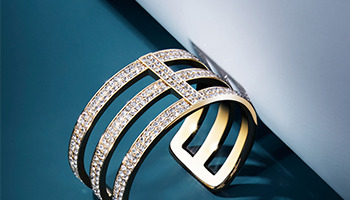 This tag, a smart accessory from the label, is complete with a detachable leather strap which is secured by buckle fastenings. Keep your bags safe and recognizable with this awesome luggage tag.